Applying for a job at the bank and need to take a bank assessment test? JobTestPrep offers various Bank preparation packages to help you excel at the bank pre-employment tests. The packages include practice tests and sample questions, as well as detailed explanations and study guides to prepare you as well as possible. Prepare for Citibank Personal Banking. Prepare for Citibank Teller Tests. Prepare for Citibank Phone banking assessment tests and hiring process. Prepare for Citibank Analyst assessment tests. Prepare for Citibank Manager assessment tests. Prepare for Citibank Internship Assessment tests and Hiring process. Online bank assessment exams can come in various formats and may include differing content. JobTestPrep offer’s various preparation packages regarding bank tellers and personal banking pre-employment assessment exams. Situational Judgment - As a banker, no matter what the position, it is important to make the appropriate and correct decision. Banking positions deal with peoples hard earned money and so it is imperative that you have sound judgment. Reading Comprehension - Banking requires a lot of reading. The banking English tests can have you read through learning manuals and policies in order to choose the best options for a client. If you do not understand what you are reading then it will not be good for the business. Mathematics - Math is a basic tenant of banking. Therefore it is very important that you have a good grasp of mathematics, ranging from basic math questions to slightly more advanced topics such as statistics and percentages. JobTestPrep has much to offer regarding banking numerical test practice. 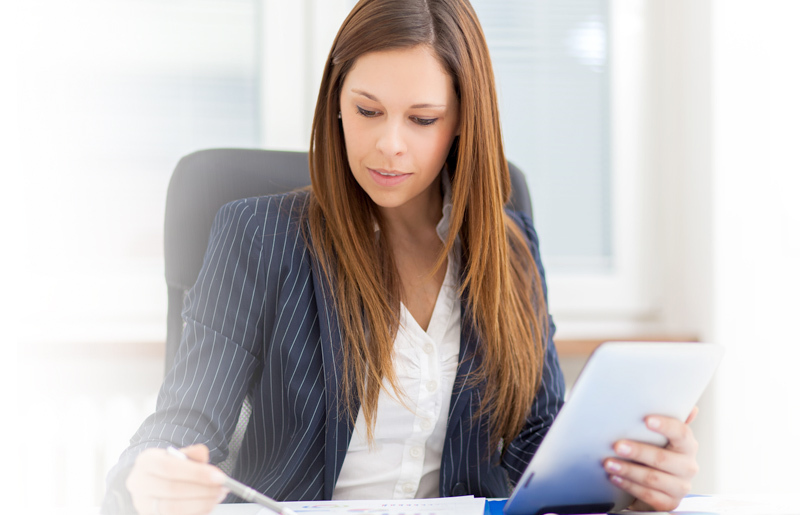 Clerical Aptitude - You will go over a lot of documents during your time as a banker. Sometimes they will all look the same, but you need a sharp eye to make sure that no mistakes are made, and all the money is being transferred to the correct accounts. Personality - Working at a bank is not an easy position. People can get upset and it is imperative that you have the correct personality for not only working with people, but in an environment that can switch from being fast-paced to slow in a matter of minutes. The bank hiring process is a fairly standardized application procedure that the major banks, such as Chase, Citibank, Wells Fargo and Bank of America adhere to. The first step is finding the position you’d like to apply for, fill out an online resume and general questionnaire. After completing those steps you will most likely take the bank online assessment test during the application process, or you may be emailed a link to the bank pre-employment test. Following the assessment test you will be called in for interviews, and hopefully get the job offer. Banking positions are very sought after careers. Therefore, there tend to be a lot of applicants for the positions available. In order to impress HR at the bank you are applying for, as well as pass the assessment test, it is vital that you prepare. JobTestPrep is here to give you an advantage over other candidates in that we prepare you for the assessment tests you will come across during your bank hiring process. JobTestPrep has various online bank exam practice questions, as well as study guides and detailed explanations to help you succeed on the bank test questions that you may come across. We offer various resources for each of the following banks. We offer test prep packs for the bank teller test, the personal banker test, and we also have general information for the banks. Follow the links below to get more information for the bank or test that you need. Bank of America, Chase - JP Morgan, Citibank, Regions Bank, Wells Fargo, and other trademarks are the property of their respective trademark holders. None of the trademark holders are affiliated with JobTestPrep.